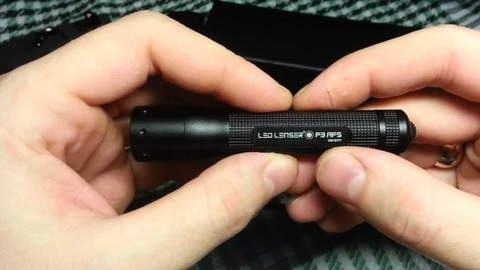 LED Lenser P3 AFS has an improved output of 25 lumens and therefore has an increased lighting range. 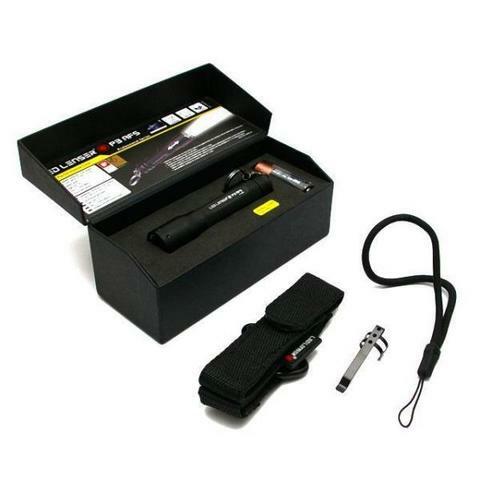 And it is packed in a nice gift box. 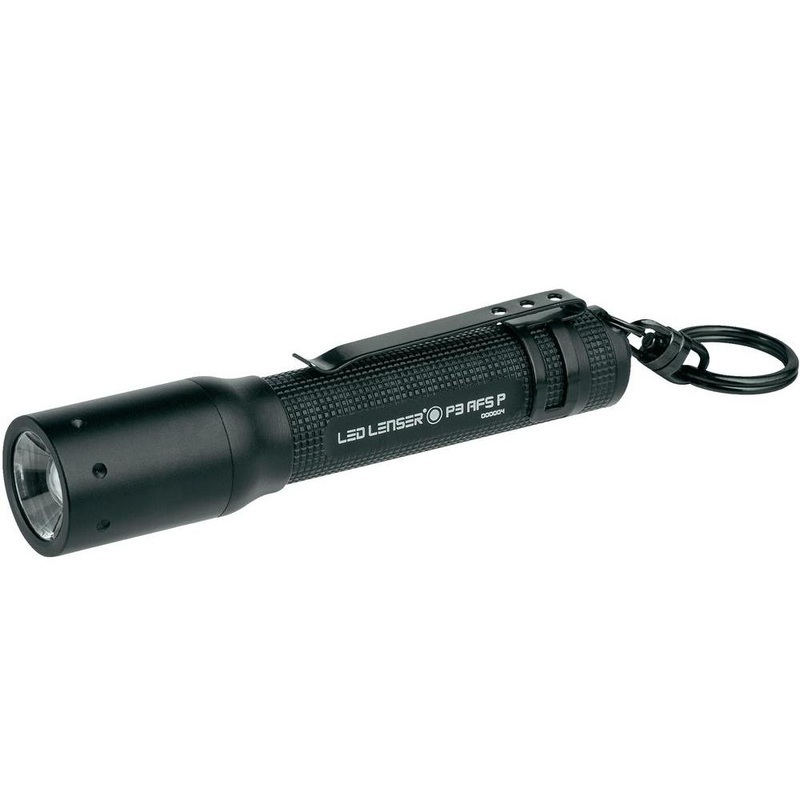 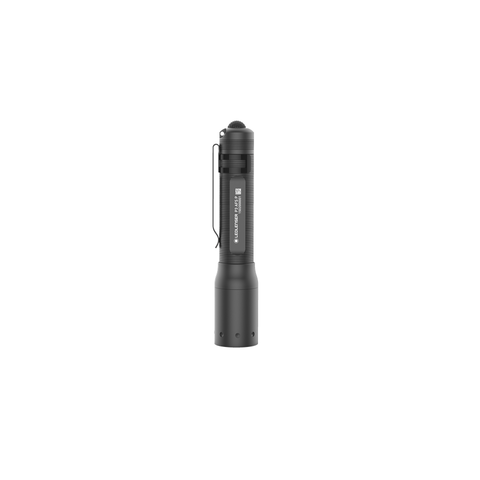 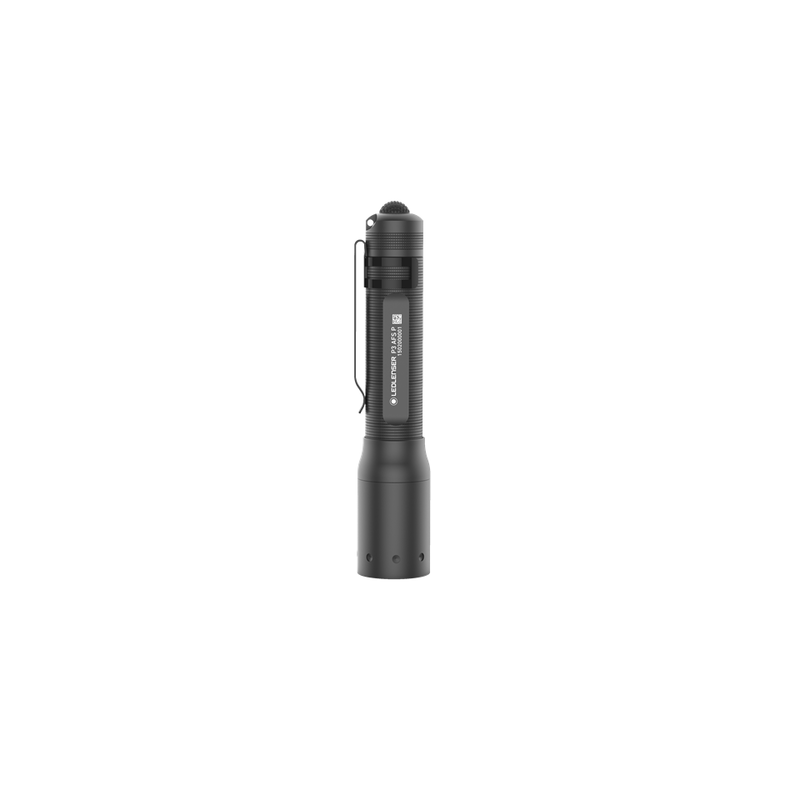 The advanced focus system allows quick transition from circular low beam to focused long distance light, the P3 AFS torch also has an ergonomically designed pocket clip supplied as standard. 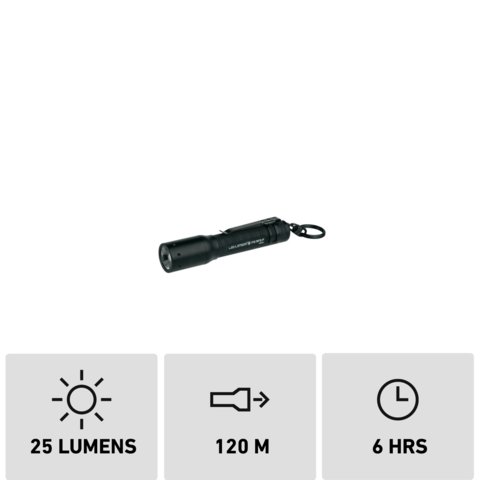 With a one handed speed focus and an advanced spot to flood focus system this torch a joy to use.